Cathy D. Smith is a Discovery Paralegal that brings over 25 years of experience working in the legal field. Cathy coordinates all aspects of the discovery process, including drafting motions and discovery responses, direction of experts, documentation preparation for witness and expert depositions, document production, and fact investigation. 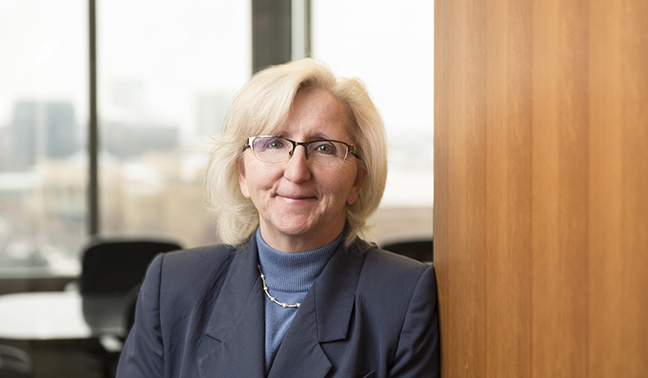 Prior to joining BSP, Cathy served as a litigation paralegal at Bowman and Brooke LLP serving in a variety of capacities, including secondments for 2 major automotive manufacturers where she assisted with high exposure discovery matters. Cathy studied accounting at Central Michigan University and public law and government at Eastern Michigan University.